Read the City Pages article: "20 Boys try to Resurrect Minneapolis Hockey Glory"
Congrats to the Minneapolis boys hockey team on its 7-5 playoff win over Providence Academy! 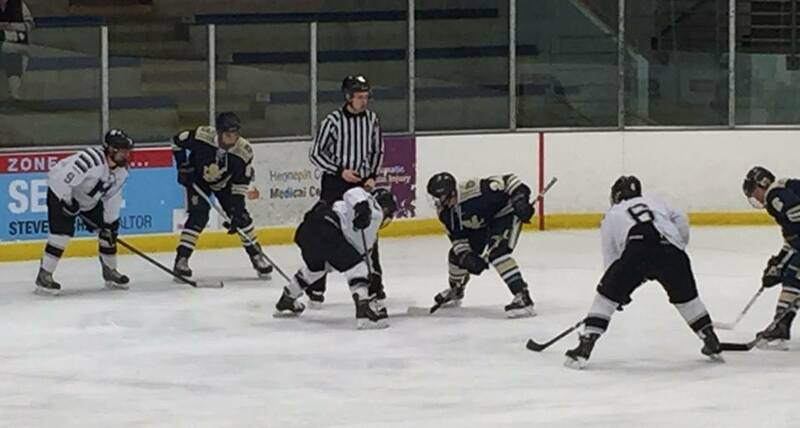 Goals came from Washburn players Garrett Lieb, Jacob Erickson and Max Kjome. Delano topped Minneapolis 6-1 on Feb. 19, 2016 ending a strong season for the resurgent hockey team from Minneapolis.